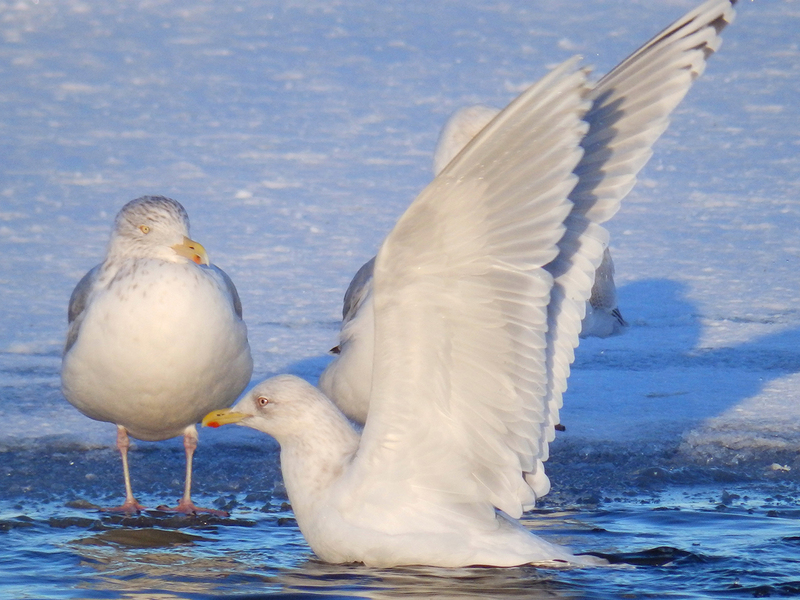 Iceland Gull (kumlieni) F3 adult, January 23 2019, Quidi Vidi Lake, St. John's, Newfoundland. 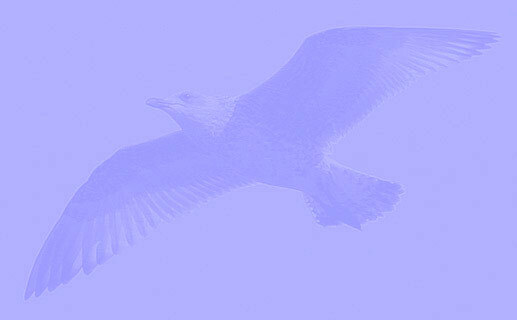 Picture: Lancy Cheng. 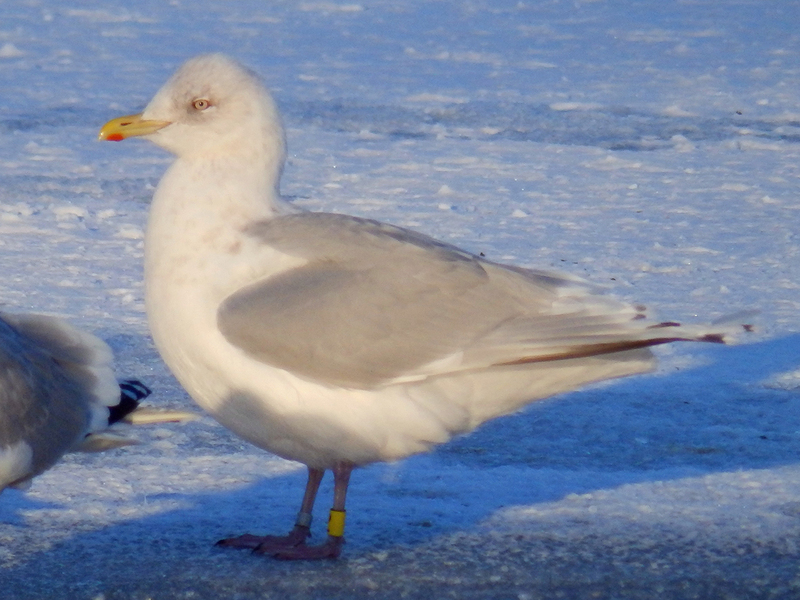 Yellow F3, banded in winter. 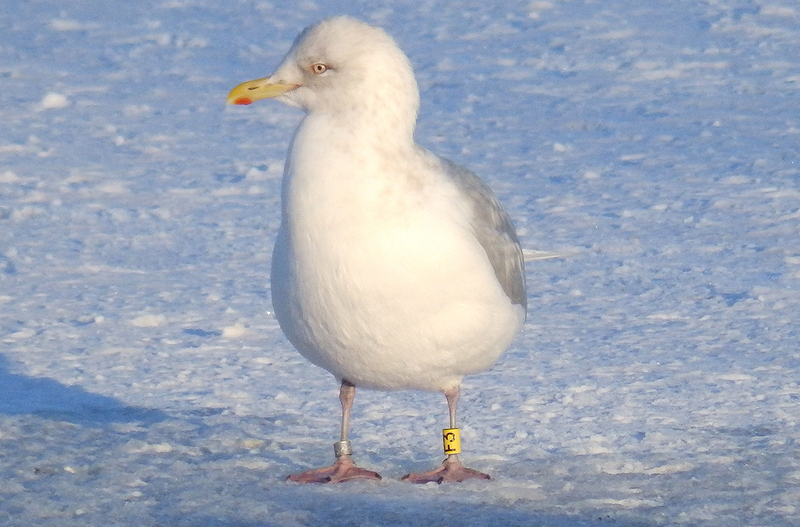 Probably in January 2013, in St. John's, Newfoundland (LAT: 47.80833; LON: -52.80833), hence hatch year 2012 or earlier.